I’m away on a photography trip to Grand Manan Island in New Brunswick, Canada this week with my fellow explorer, Steven Perlmutter. He picked the location, so all I have to do is drive. And take photos. It is a slow, deliberate journey. We did a sunrise shoot at Old Orchard Beach then hit Marshall Point Light before heading to Acadia National Park for the night. We’ll hit sunset in Acadia tonight and sunrise tomorrow before heading to New Brunswick. 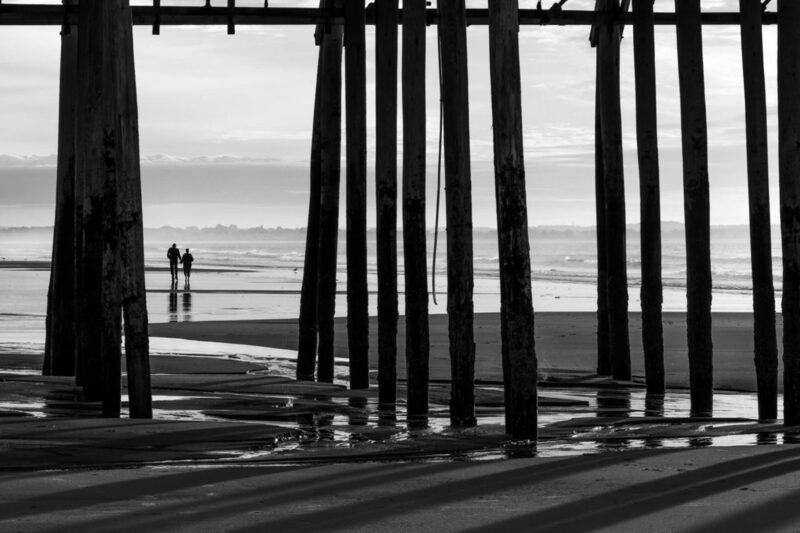 In case you couldn’t tell from the title, this image is from this morning’s stop at Old Orchard Beach. It was taken after an absolutely spectacular sunrise. You’ll have to wait for those images.